If your home’s heating system is not turning on, running constantly, producing weird sounds or smells, or is not properly heating your house, contact us immediately. Our HVAC technicians are on call 24/7 and will respond promptly to fix your heating system and warm up your house. If your home’s heating system is running constantly, producing a strange sounds or smell, is not properly heating your home or is more than 10 years old, it may be time to replace it. The good news is that upgrading your furnace has never been more affordable. Take advantage of our 0% interest financing for up to 72 months with approved credit on qualifying Furnaces and do not forget to ask about any rebate offers that may apply. There has never been a better time to buy! 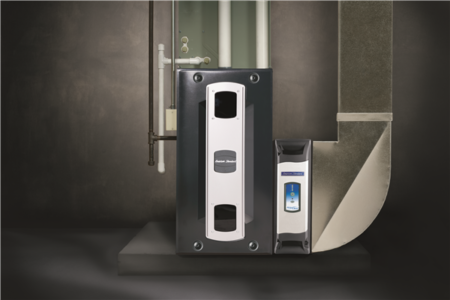 American Standard’s Furnace systems are tailored to your unique home environment and comfort needs. These systems work smarter, not harder, using just the right amount of energy to ensure your family’s comfort. Their heating Systems are designed to help keep your home warm and cozy during the colder seasons. 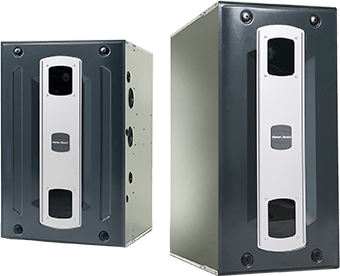 Each furnace is built with efficiency and reliability in mind so that you and your family can enjoy consistent warmth and long-lasting comfort. However, selecting a gas or oil furnace isn’t a one-size-fits-all decision. American standard knows that one residential furnace might not cover the needs of every customer. That’s why a variety of gas and oil furnaces are available to choose from. Don’t wait for your heat to suddenly stop working this winter; schedule preventive maintenance from Neffsville Plumbing, Heating & Cooling. With our HVAC Customer Care Program, you will receive a free yearly inspection of your home’s heating system, so you can rely on it to keep your home warm all winter long. If an issue should arise, you’ll also receive discounts on repairs and priority scheduling of emergency service. We provide emergency and scheduled heating system repairs and installation to homeowners in Lancaster County. To schedule an appointment, use our online form or call us at 717.625.1000.